Prof Bucholz has provided a digestible yet encyclopaedic account of modern English history. With a relaxed and informal style he shows how the personalities of the Monarchs shape their response to the main problem areas of the day, religion, succession, finance and dealing with foreign threats or opportunities. 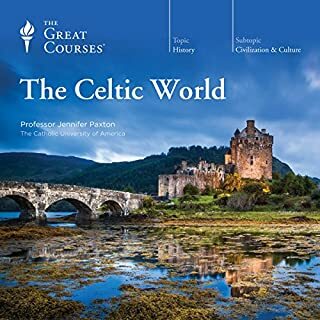 Aimed at a U.S. audience I, as a Brit, always found the course relevant and interesting. The way the government moves from the King to Parliament over the centuries, and the way responses to religious dissent move from execution by burning to less violent punishment and finally to religious tolerance helps us understand our present day responses when tensions between Protestants and Catholics, Muslims and Jews underlie any global conflicts. Above all, to get to know the Monarchs and their entourages as people, Henry 8th whose narcissistic and sociopathic personality led to huge changes for the country and Queen Anne, denigrated for her obesity by some sexist historians, yet able to make peace after a terrible war. 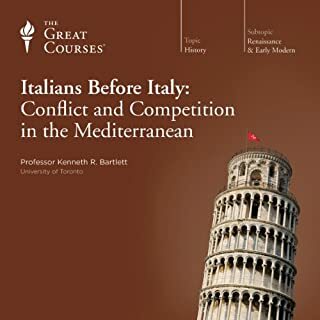 ... not a luxury afforded in the lecture theatre - if you are English you will find much that is contentious - better to be ready to pause than have the argument in your head and miss some of this fascinating series of lectures. If you could sum up A History of England from the Tudors to the Stuarts in three words, what would they be? What was one of the most memorable moments of A History of England from the Tudors to the Stuarts? Lively lecture style, doesn't drone, well researched, well presented. 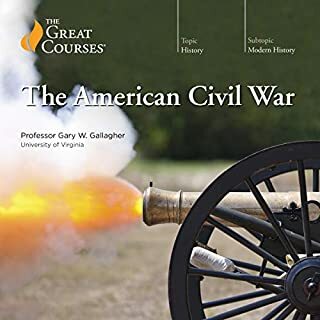 My only reason for not giving full stars is because of his overuse of "by the way..." which does get a bit repetitive but not enough to take away from these lectures being really good. What did you like most about A History of England from the Tudors to the Stuarts? All aspects, lecturing style, information, research marvellous. Yes. But that would not to justice to the content. Would you listen to A History of England from the Tudors to the Stuarts again? Why? Yes I would. It is fantastic how much the Professor has managed to get into every lecture, without jamming it with names. I am sure I have missed things first time round, and would enjoy listening again to catch more. The lectures are written in a witty engaging style. He manages to cover all the good stories as well as giving us a proper historical account of the period. He does a great job of balancing the high politics and character portraits of the key leaders with a humane and imaginative portrayal of the lives of ordinary people. Although quite a daunting task to finish all the lectures I was glad I persevered. The lecturer was interesting to listen to. All quite positive and informative .Appears to be well researched . I want to continue my bucket list and history is top of that list. Prof Buchoiz is an engaging speaker and his lectures are stimulating. He includes accounts of the common people as well as an informative run through the kings and queens of England. 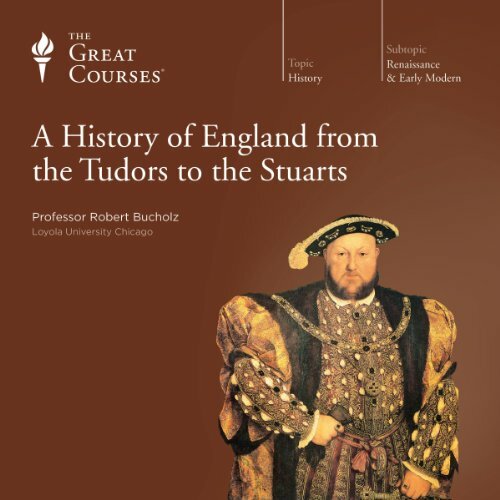 This was a very enjoyable course which gave a thorough overview of the Tudor and Stuart periods. There was a good mix of political history and the monarchy; and social history and life for the common man. The narrative follows fairly chronologically, but Bucholz was not afraid to jump forward or back in time in order to address important themes. I would have liked a little more detail about the wars, particularly the English Civil Wars, but that's just my personal preference. The lecturer was engaging and clearly enthusiastic about his subject; a joy to listen to. 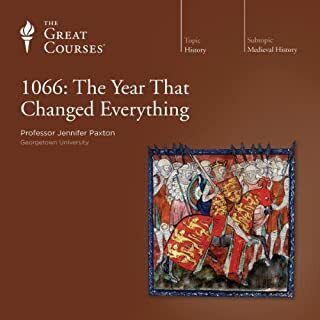 Highly recommended to anyone who wants to know a little bit more about a very important period of change in English history, with worldwide consequences. 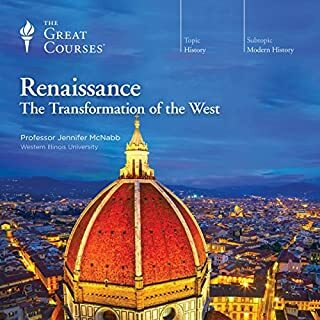 This was a truly great course. The lecturer was engaging, witty and knowledgeable. He made the material understandable and relevant for listeners all over the world. Highly recommended. I have had, for years, a Queen Anne farthing and a silver Queen Elizabeth I penny. So, on a whim, I got this course to find out something about their background for pub “show and tell”. Wow! Was I surprised. This professor loves his subject so much he makes the whole history a coloful pageant. I was hooked. 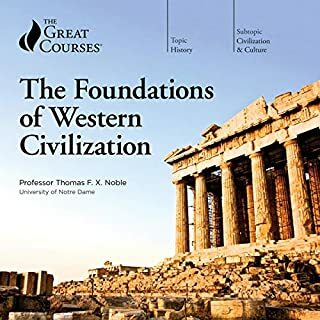 This course is really all about the builders of the foundations of our modern mercantile, democratic world. I admit to fast forwarding through about 6 chapters. But the other 40 were gold! A great account of the political history of the T/S reign. I would have liked to have heard more than the political story however. There was an attempt to do this through a series of separate 'social history ' lectures, but these lectures tended to focus on the literature of the day, the workplaces and professions of the day and the anthropological 'day in the life of a...' rather than delving into any accounts of real people who lived during that time as normal every day Britons. There were attempts to do this by 'imagining' a woman who might have lived throughout that time, but I'm not sure why we couldn't have actually heard true accounts of those living under the British monarchs. On the plus side, I have a new found interest in Queen Anne and I'm fascinated Charles I and II. In all, it was great for what it was, but I'm now only more intrigued to understand the deeper and wider history of England during this period.